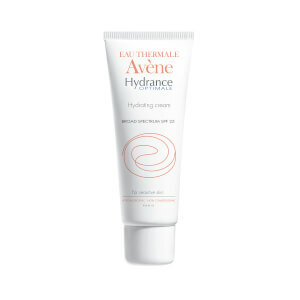 Avene products are formulated with thermal spring water from the Cevennes Mountains in France. It started as rain and became infused with trace elements and silicates after a 40-year journey through the mountain's aquifiers. 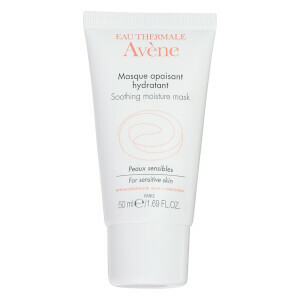 This water is used to make current products that are the solution for sensitive skin. 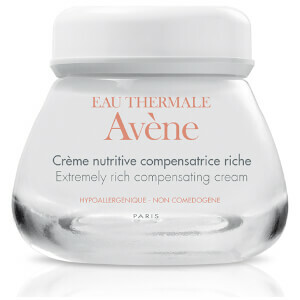 It is low in mineral properties and is odorless, tasteless and colorless. 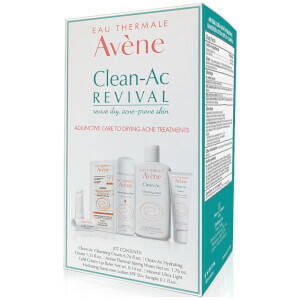 Avene's formulas are proven effective based on over 300 case studies. 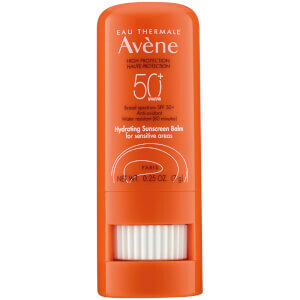 Beyond spring water, Avene has a long-standing history established in dermatology and hydrotherapy. 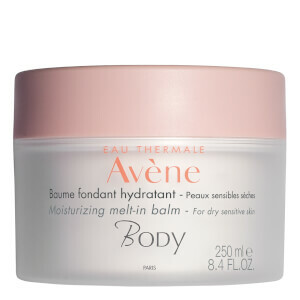 Its products are backed by 260 years of expertise managing every skin type. The discovery of the medicinal qualities of the Saint Odile spring, in Avène, happened all because a horse, belonging to the Marquis of Rocozels, that was turned loose to roam the slopes of the Black Mountain due to a severe skin disease. 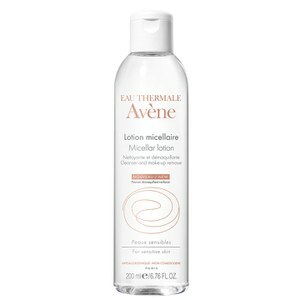 It found a thermal spring near Avène. After drinking from the spring and rolling in its waters, the horse's coat became shiny again. Soon after, it's skin disease was completely cured. 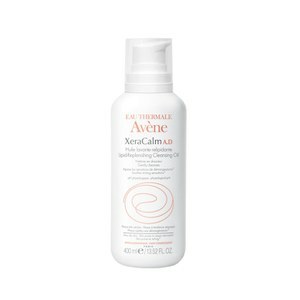 With dermatological and pharmaceutical principles at the heart of the brand, Avene's life-changing skin care products are clinically proven to provide users with dramatic results. 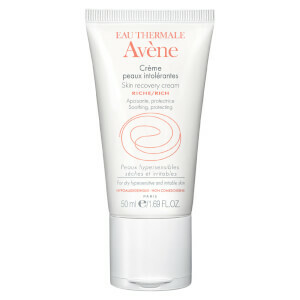 Avene's award-winning range offers formulas for a wide range of skin concerns. 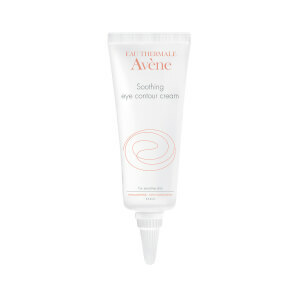 Whether you're suffering from sensitivity, dehydration or excessive oil production, this French brand has something for your skincare needs.